Shyanne is a hugely talented water colorist whose magic shines through when creating beach-inspired prints. Shyanne approached me to create a digital space to sell her prints. 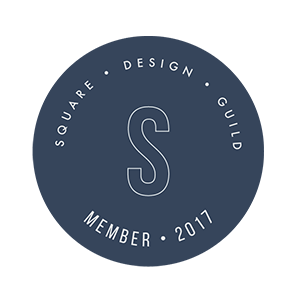 We created a Squarespace e-commerce site that was able to grow with Shyanne's collection of prints. As she branched out to homewares, the store has been able to neatly categorise and display the various offerings. Tracey could see my brand even when I couldn't. She has a wonderful talent of seeing the talent in other designers and showcasing their work much better than you could imagine. I am so happy with the way Tracey has designed my website, she completely saved me a lot of time so I could continue working on other parts of my business. She is very knowledgable + whatever ideas I had, she took on board and implemented better than I expected. Once I had given her a very brief brief she got to work and executed everything way above my expectations. I wouldn't hesitate to recommend Tracey + I will definitely use her again.